Forcing yourself to use restricted means is the sort of restraint that liberates inventing. It obliges you to make a kind of progress you can not even imagine in advance. 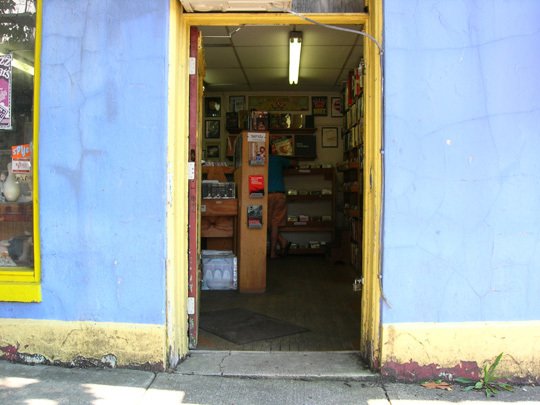 Normals is one of Baltimore’s oldest and well respected and collectively run used music and bookstores. You could spend hours locked between the stacks. It’s like an archaeological dig, you never know what you’ll find. Although, if you do need something specific they’ll know where to find it. Check out the Redroom, the adjoining music venue, for some of the best in experimental and improv music. Presto Bingo , the children’s art division of Spur Design, creates and sells original prints of creative artwork that communicate messages of all kinds. Geared toward babies and big kids alike, they provide what they call "modern art for modern kids." 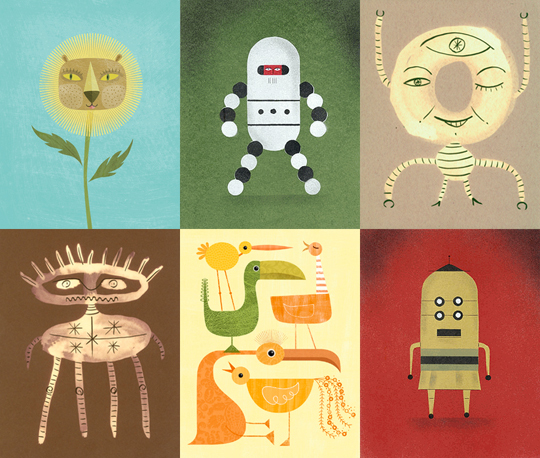 Their current line features a wide assortment of animal, alien, and robot-themed prints. Started in November 2004, Current Gallery is an artist-run cooperative, with about 1500 square feet of gallery space and about four times that for artist studios. The gallery was the first of its kind to develop out of a project courtesy of DPB and the city of Baltimore for artists to occupy an otherwise abandoned building rent-free between the time it takes the city to hand it over to the slated 25-story redevelopment plan of luxury apartments called CityScape . That’s right, Current won’t be forever so hustle on down there and get a dose of a much-needed yet ephemeral cultural music and arts venue. 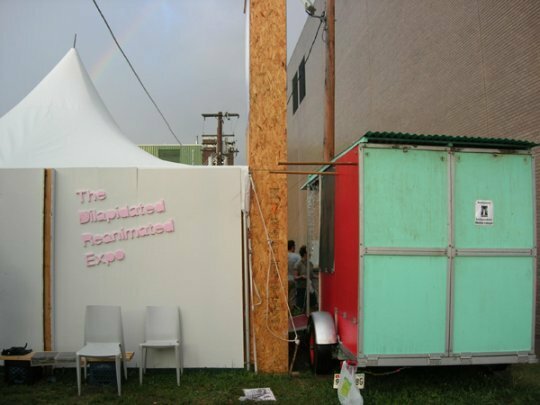 Represented in the photo above is the galleries submission for Artscape 2006 called the "Dilapidated Reanimated Expo," which examines ways to reuse the city’s plethora of neglected property. 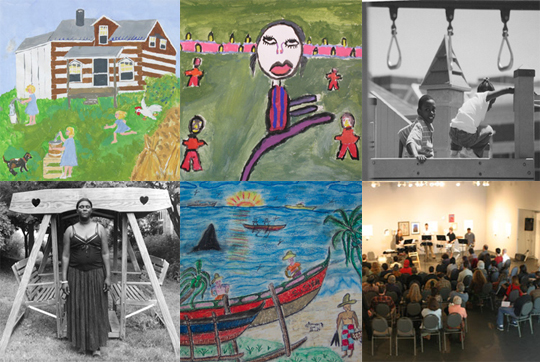 Viewing artists’ expressions and community interests as equally important, Art on Purpose seeks to present the two collaboratively in a professional manner. They provide workshops, exhibitions, and programs that deal with issues on education, social justice, and community service, among others. They help the concerns of groups and individuals be heard and understood through a high level of artistic presentation. Their website features current projects, workshops, consulting opportunities, upcoming events, and a gallery of selected work.